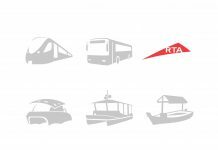 The district will be home to 35,000 residents and will host 100,000 people annually. 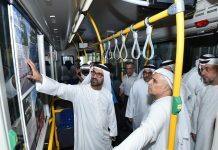 It will be connected by a comprehensive cycling network that spans over 33 parks and open spaces. 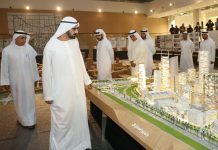 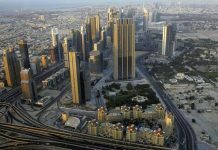 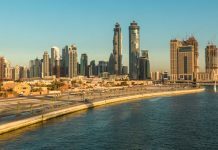 His Highness Shaikh Mohammed bin Rashid Al Maktoum, Vice President and Prime Minister of the UAE and Ruler of Dubai, on Saturday announced the launch of Jumeirah Central, an urban mixed-use city district expected to become a comprehensive model for future urban planning in Dubai and around the world. The district will comprise 47 million square feet (sq.ft) of gross floor area (GFA) along Dubai’s Shaikh Zayed Road and will introduce new international standards in city planning that are able to balance requirements from an environmental, urban development and societal perspective, conceptualising His Highness’s vision of Dubai’s future development and evolution, wam reported today. 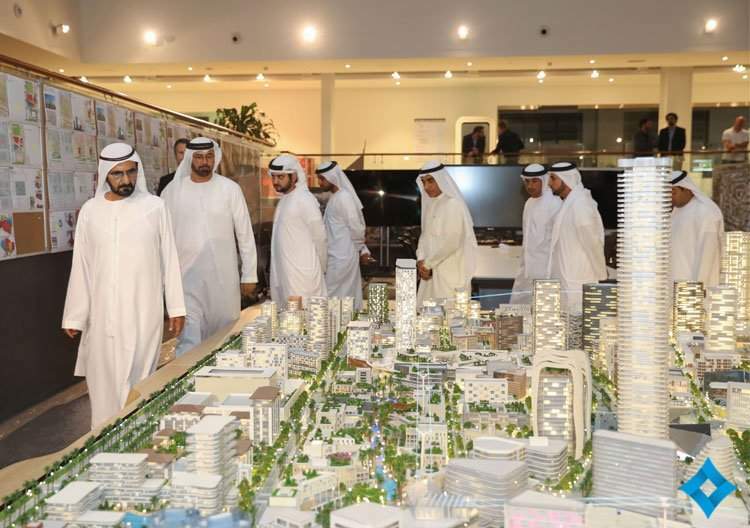 The Jumeirah Central masterplan is a product of the collaborative work of over 19 government and private agencies, international experts and consultants under the leadership of Dubai Holding over the last two years. 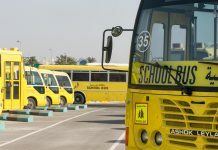 Dubai-Bus.com is unoficial website. 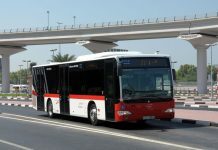 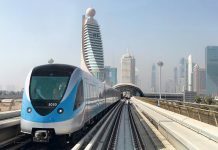 We provide you with the latest breaking news and videos straight from the Dubai public transport.